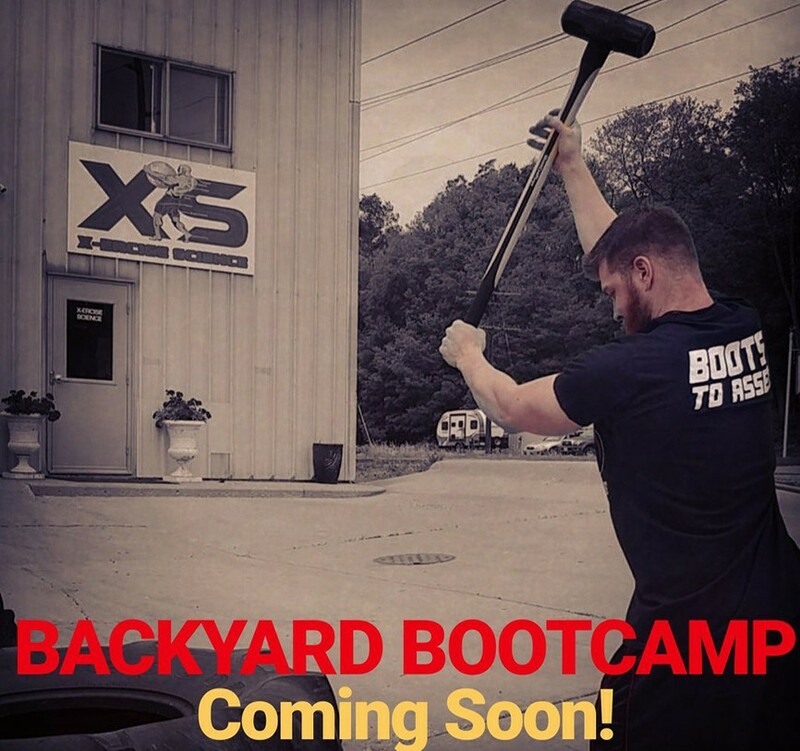 BACKYARD BOOTCAMP IS COMING BACK!! Who wants to stay inside during the summer? Join us working out outside enjoying the beautiful weather. Planning to have the first class on June 16th at 8am! Class is open to members and non-members alike. For any questions or for more information fill out or online form or call/text (815)514-7709.